How To Get Your In​vestment Property Financed – an Insight. Joe and Marissa bought an apartment off the plan in late 2014 in a gentrifying area. The apartments were a short walk to the ocean with its sea breezes and life style choices. They could see the possibilities and potential as the suburb moved from its current retiree and welfare recipient residents, to young professionals and families. In August 2017 the developer called for settlements. However, during the construction period, lending practices changed with the introduction of increasing APRA restrictions. This meant clients had fewer loan choices, valuations were tough and previous assumptions about financing were under threat. 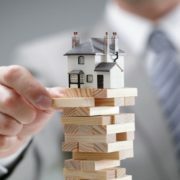 At the same time valuers were facing their own professional indemnity insurance restrictions as well as those imposed by the banks in their valuation instruction. This meant there were more desk top valuations, and less flexibility. Joe and Marissa applied for finance with a specific loan that suited them well. During their application the banks were constantly changing their policies. They had a verbal communication that they were in the queue to proceed to a conditional offer for finance one week, and the next the rules had changed. Now they were only able to get principal and interest repayments, no interest only option on their loan product. 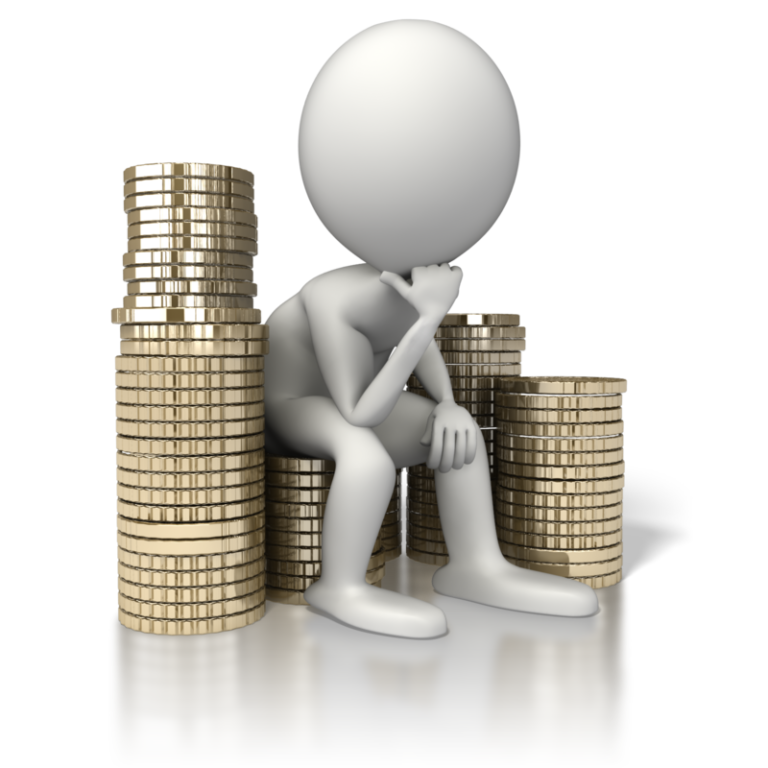 They were shocked at the suddenness of the change and it dramatically affected their investment equation. These changes drove us to advise clients to only engage with more sophisticated mortgage brokers. Those that understand the banks processes and how to secure the right lending structure, or loan, for the client. The investment purchase was no longer just about the product, it is also about the client’s success in being able to secure that loan on terms that suited the client. We established a panel of preferred valuers through our mortgage broker network and their intelligence. The network was created based upon the brokers knowledge, expertise and access to a range of funders and their relationship with valuers. Their valuations ranged from ‘on the nose’ through to 5-8% less than list price. Marissa and Joe had a valuation ‘on the nose’ for their initial loan application. They were very anxious about the valuation for the final loan application for settlement. It came in a little lower and fortunately they were in a position to meet the gap in funding. Many investors haven’t seen the huge change from valuations being the signed gold standard for market pricing; to them being used by the banks to manage their risk. Education about this change is vital because many properties that consistently value are in under performing areas. Properties that value inconsistently are generally in growth areas. In hind sight Joe and Marissa were caught in a change where getting finance became the toughest step in the process of settling their property. Our central role assisted them to get the best information for informed choices, access to very experienced brokers, and the best opportunity for a successful settlement. 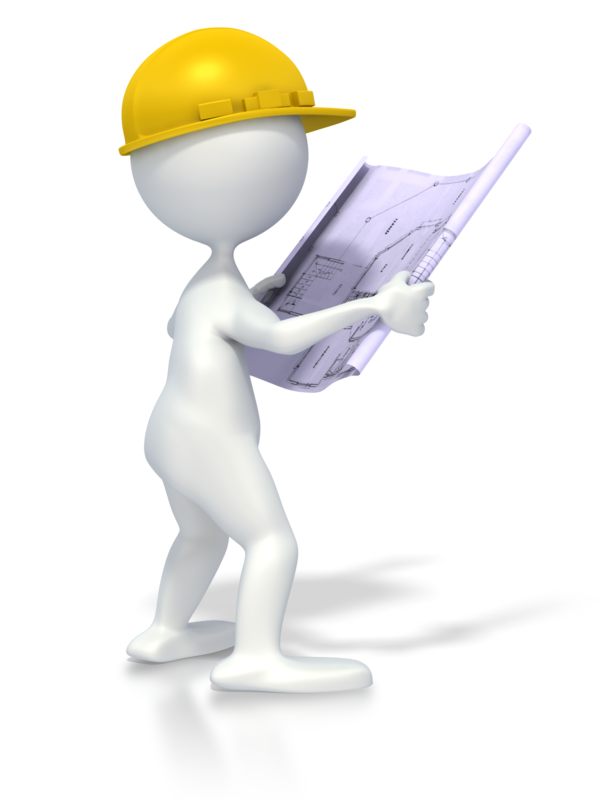 A good property investment plan needs to be delivered and sometimes circumstances can change. Banking and finance have had significant changes, that have impacted many investors. Being able to access a talent bank of experts ensures you have the best opportunity for success. You can find this depth of talent at Forrester Cohen. Click Here to Get Your Plan Set Up Now for 2018! Gentrification Changes Made to the Area. During the three years from purchase to completion the gentrification process sped up. The new rail line was catalyst. This suburb became a new commuter choice increasing the appeal for potential tenants. They could access good employment in the city, and come home to the water and its lifestyle. The local tired shopping centre was sold and redeveloped. It changed dramatically from an IGA supermarket anchor with a small group of shops that included the pawn shop, a bottle shop, the TAB and Laundromat; to a Woolworths supermarket with many new specialty shops. Water front cafes sprang up and offered sea breezes, views, good coffee and good service. One of the keys to further gentrification of this area is that this restaurant and café strip along the sea front expands. Concentrated services become a destination. Locals spontaneously posted on social media about the unspoiled nature of the area and its affordability. The adjoining suburb hosts the regional shopping centre, the educational and health care hubs. It offers most of the amenity and choices of any large shopping centre. Its land reserves were taken up for construction. House prices went up 16.6% over three years and 22.1% over 5 years.